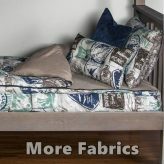 Zipper Bedding is the NEW Easy Bedding for all Beds! 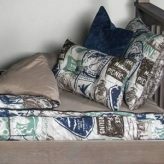 Zipper Bedding is the newest EASY Bedding. 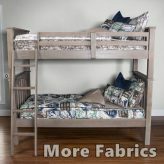 At Bunk Beds Bunker, we have zip up sheets & zip up comforters! 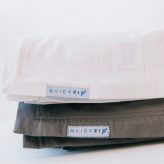 Our patented Kids Zip Sheets keep kids tucked yet require no tucking of their own. 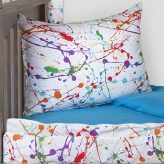 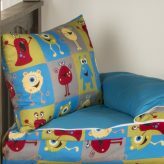 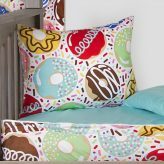 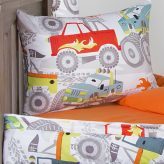 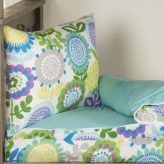 They come in vibrant, fun colors kids love and even the youngest kids love to zip up their own beds. 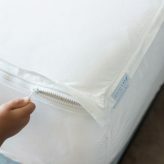 Zip Sheets can be used with any type of blanket or comforter and the added bonus is the fact that the comforter stays on better – it won’t get tangled or kicked off. 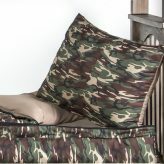 We also have an All in One Zip Comforter called a bunkie so no separate sheets are required. 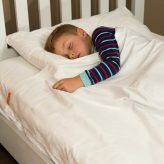 It takes the place of the comforter & sheets. 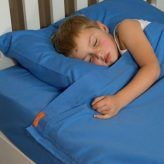 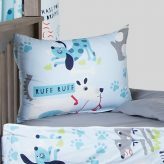 Zip up bedding is perfect for kids beds or for folks who find it difficult to make a bed. 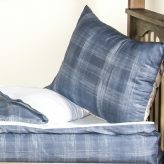 It is good for hard to make beds like bunk beds, loft beds and captains beds, or beds that are up against a wall or in a corner. 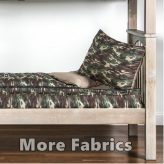 Also, zip comforters are an excellent choice for daybeds. 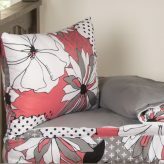 The bedding stays in place as folks sit on it during the day and it serves as a guest bed if and when needed. 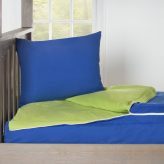 Other places where zip bedding is helpful would be in vacation homes, cabins, lake homes or beach homes. 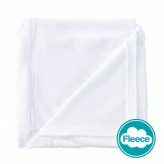 It’s much easier to pull one piece of bedding off to launder than dealing with separate sheets & comforters. 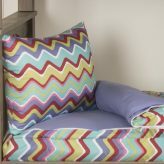 To learn more about this new type of bedding, visit our blog post on zipper bedding. 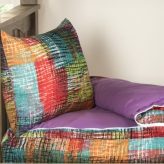 Then, browse our wide variety of fabrics to find the perfect one for your needs.